Thanks to our 2018 Donors! Where can donations be sent? 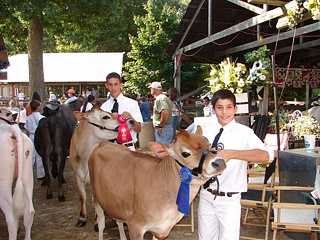 Rhode Island 4-H Club Foundation, Inc.
Or click on the PayPal button below to donate securely by credit card.